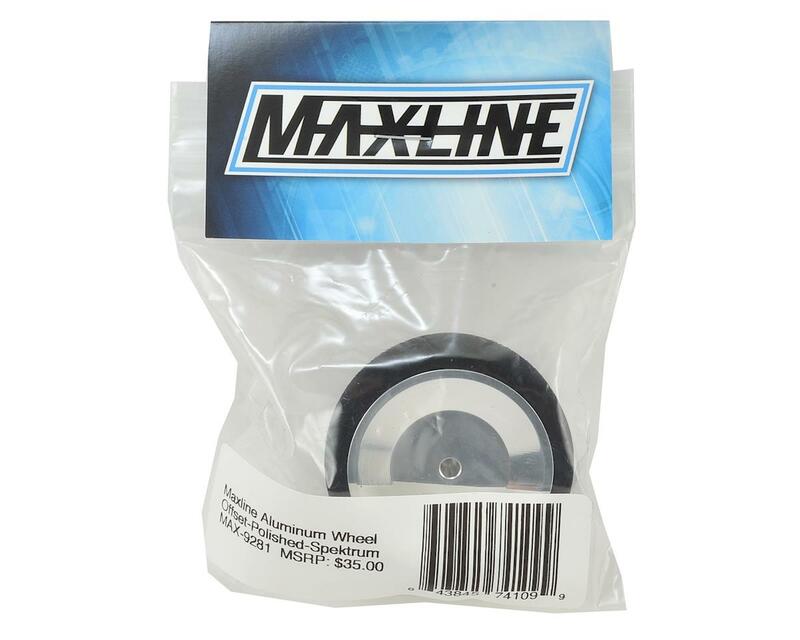 The Maxline Spektrum Offset Width Wheel gives you a custom wheel option for your favorite transmitter. 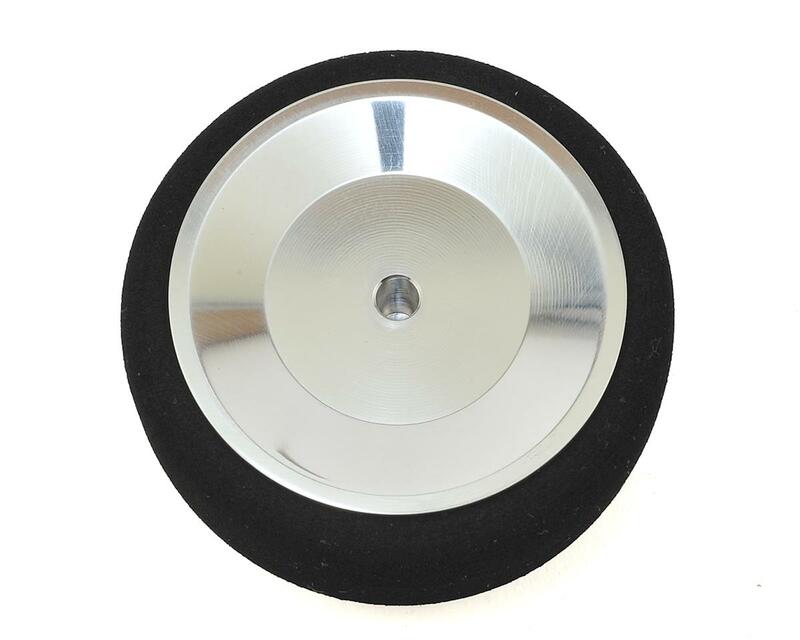 The machined 1/4 inch offset aluminum wheel and steering foam measure in at approximately 55mm diameter, and the grippy foam wheel keeps your fingers solidly planted for great control. 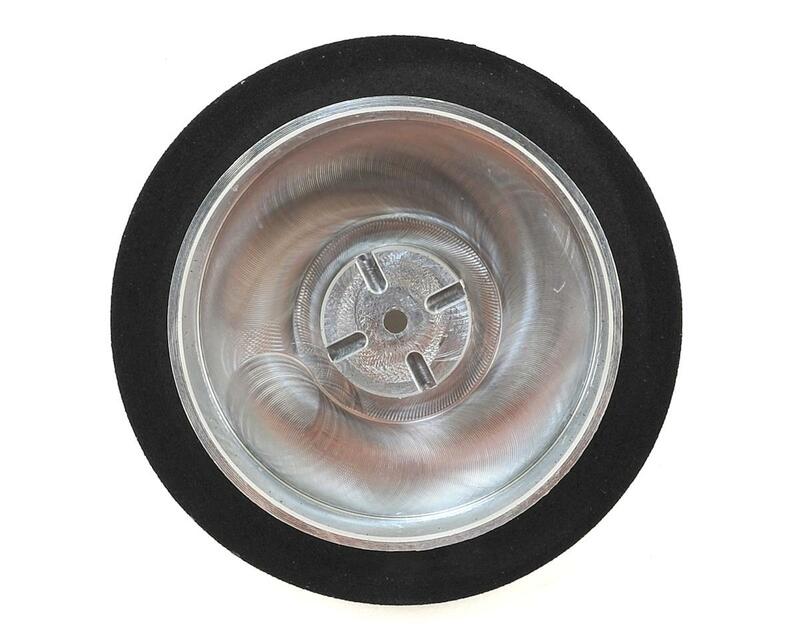 Plus, the wheels are available in a variety of colors to match your paint scheme and keep you looking sharp on the stand and in podium pictures. The 1/4 inch offset gives you the option to personalize the feel of the wheel and change the ergonomics of your hand position.